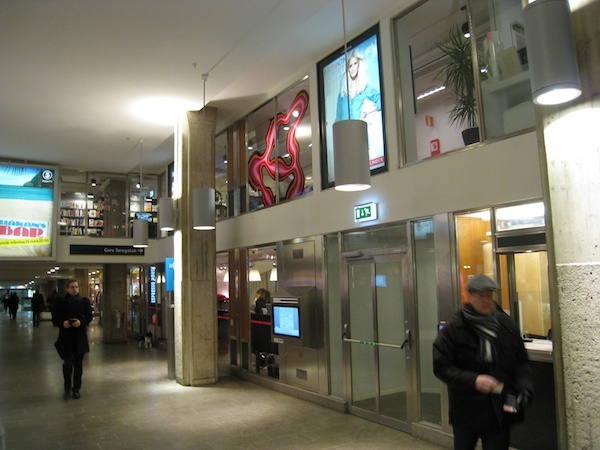 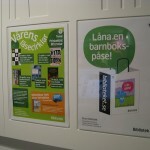 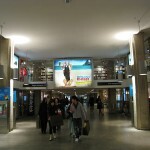 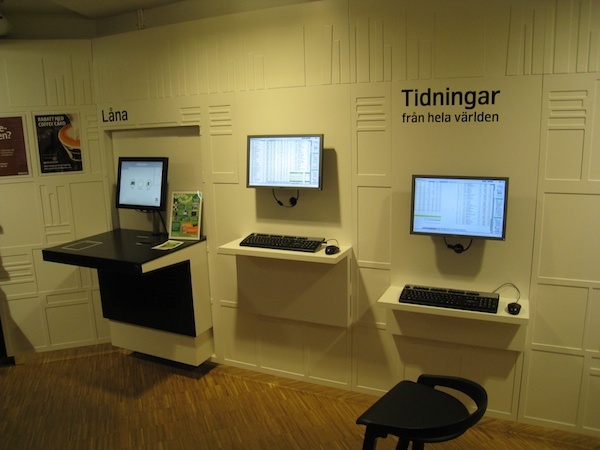 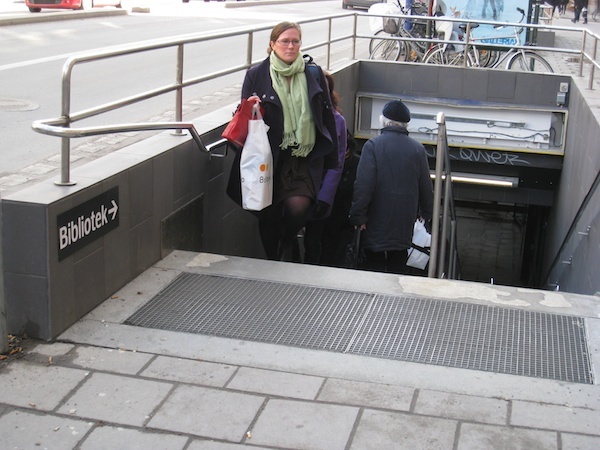 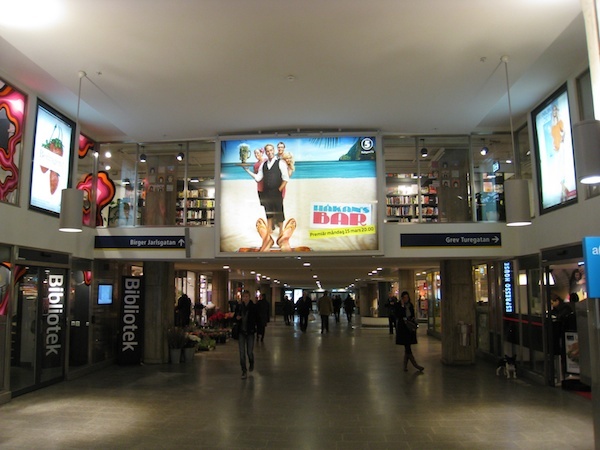 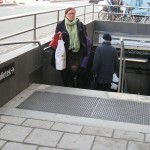 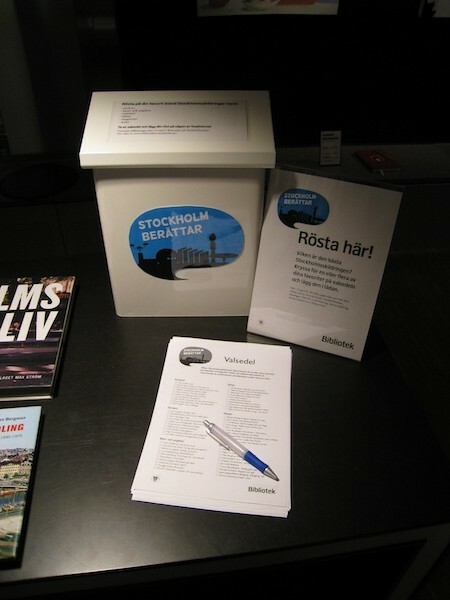 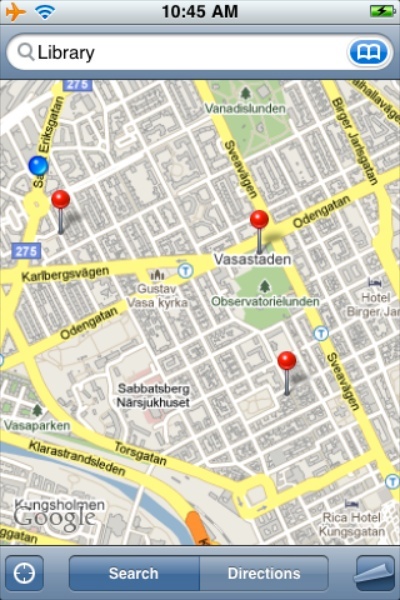 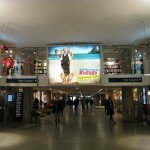 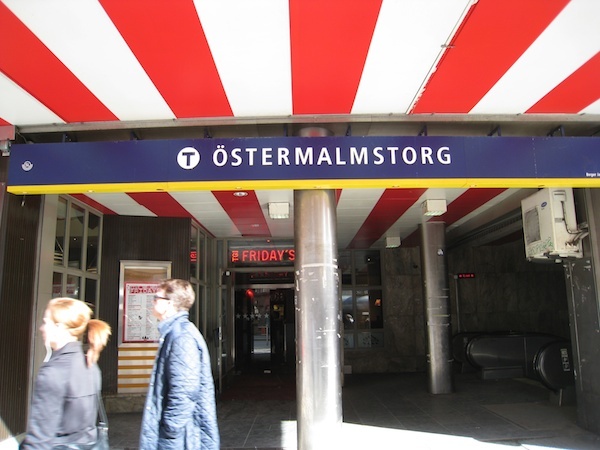 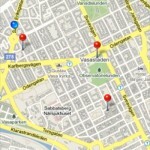 Locating Libraries in Metro Stations, Stockholm. 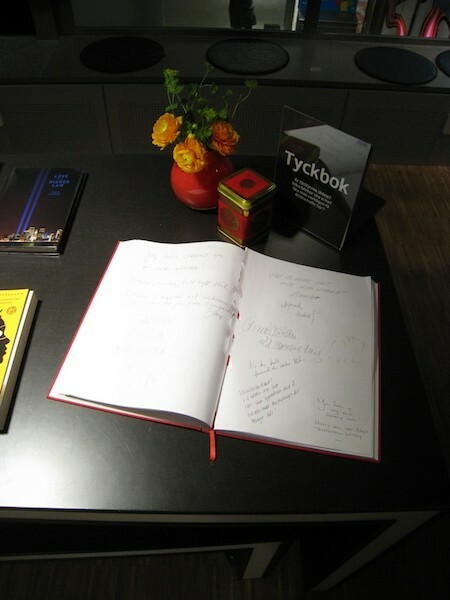 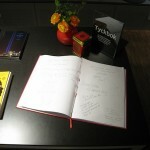 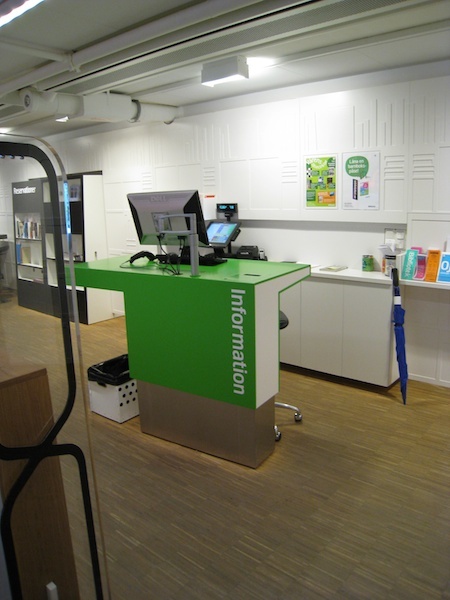 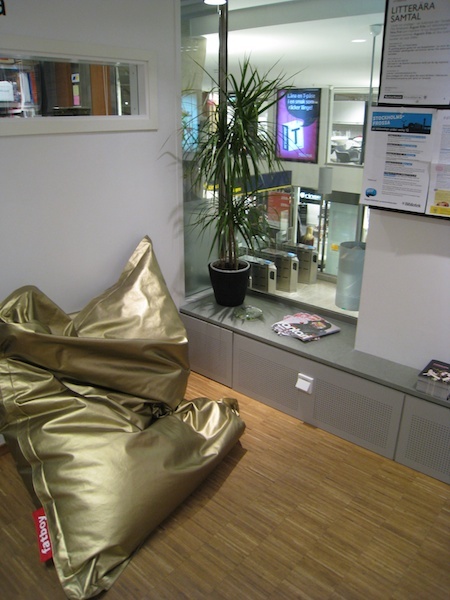 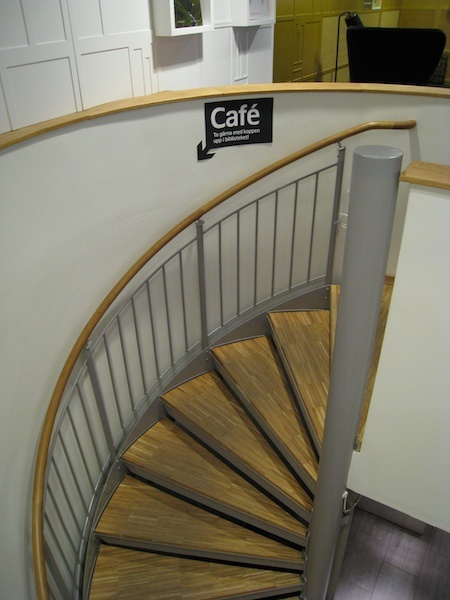 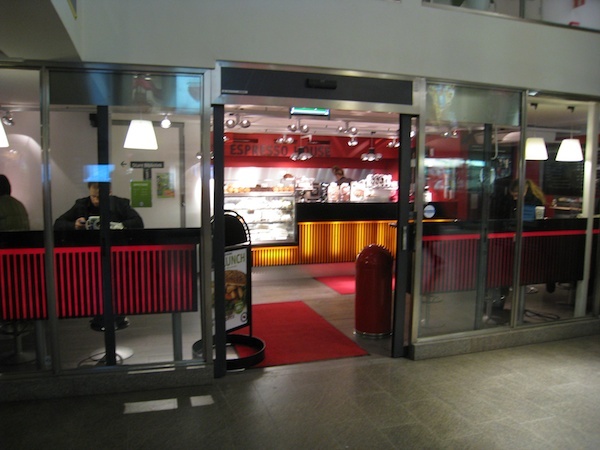 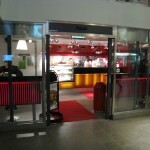 Inauguration day of “T-Sture”, the new Metro Library at Stureplan, Stockholm from Åke Nygren. 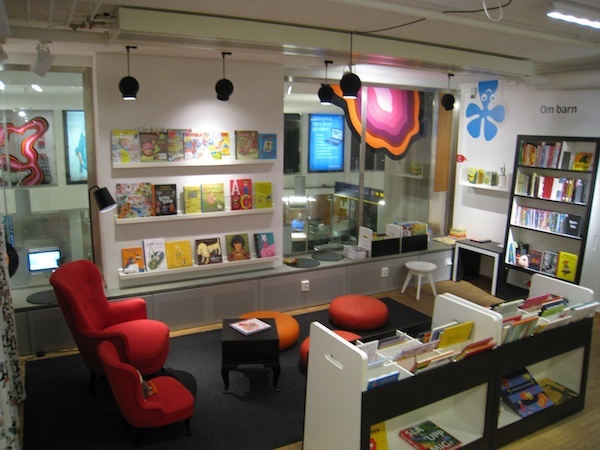 As we think about how a public library program can be adapted to a vacant storefront in Boston, we’re keeping an eye on other adaptations already underway. 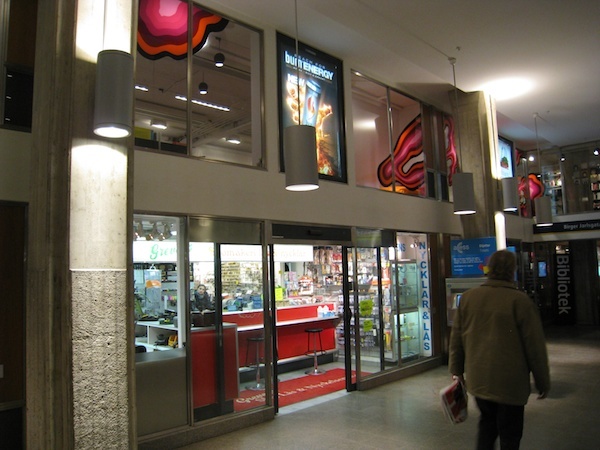 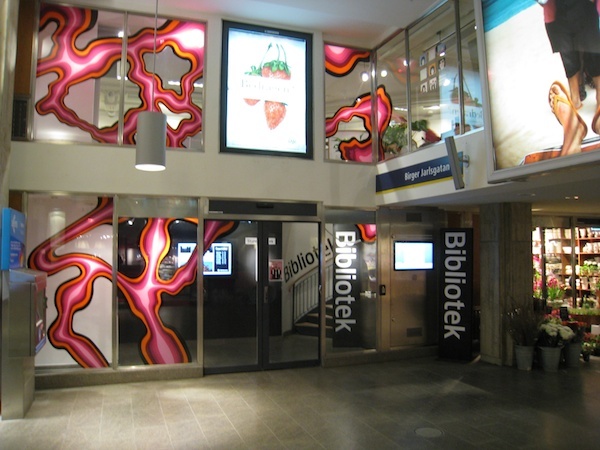 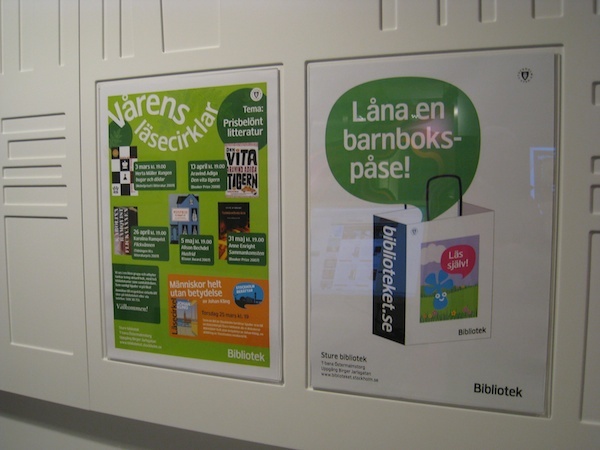 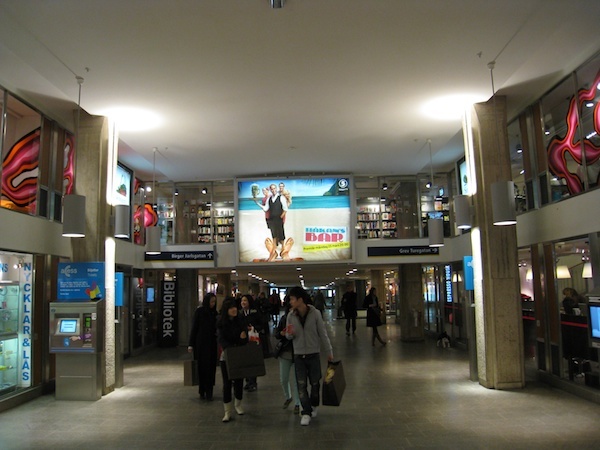 In the case of the Stockholm’s Metro Libraries, we’re intrigued by the emphasis on the traditional core of the library program—the circulation of books. 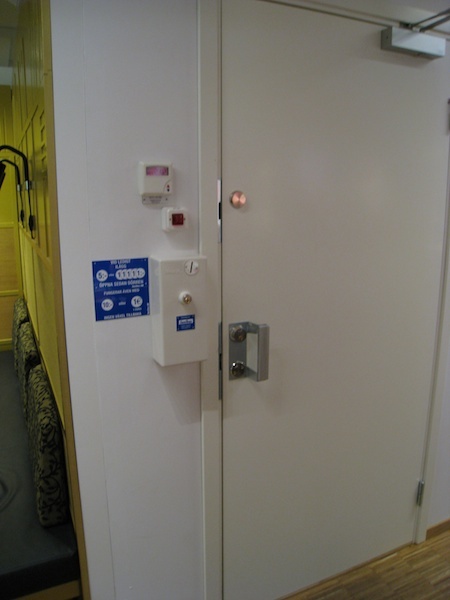 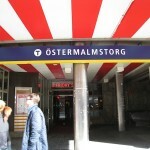 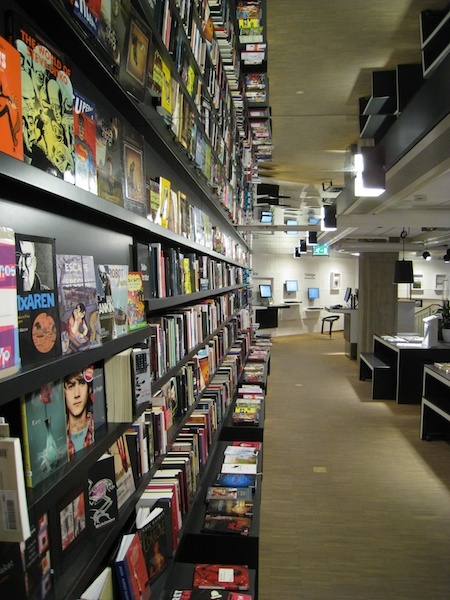 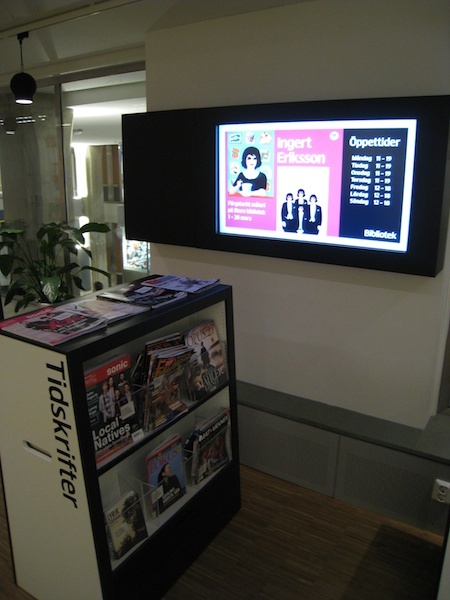 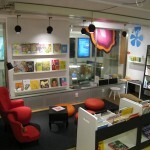 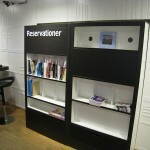 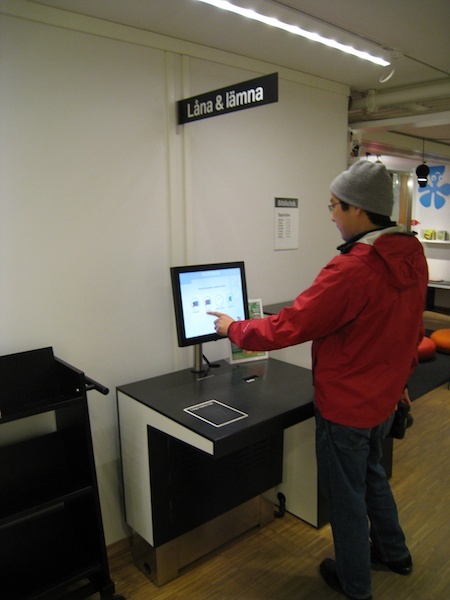 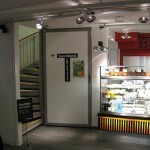 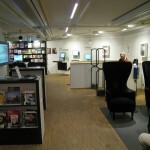 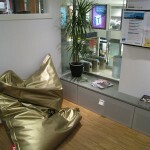 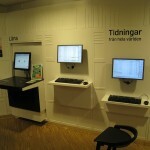 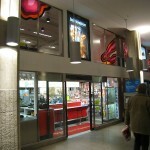 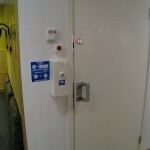 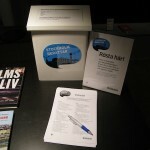 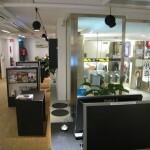 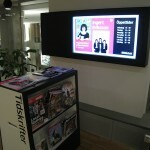 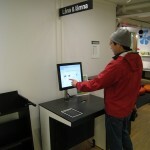 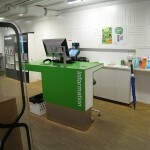 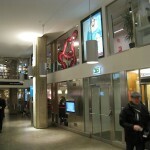 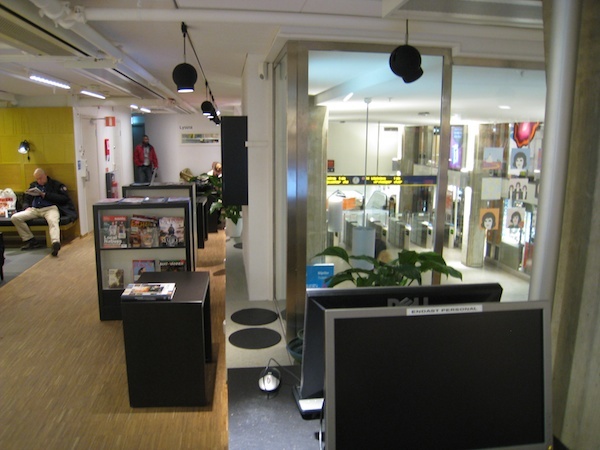 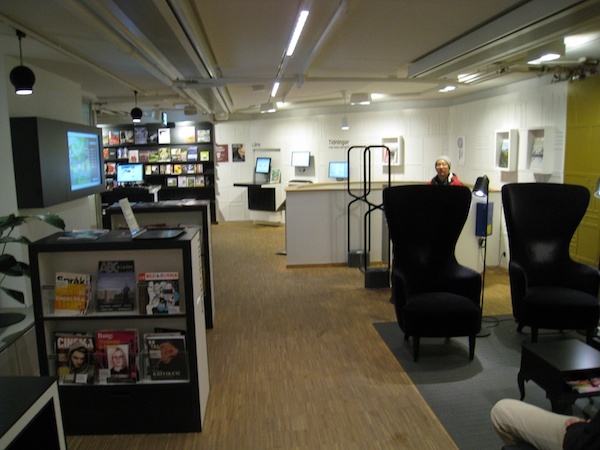 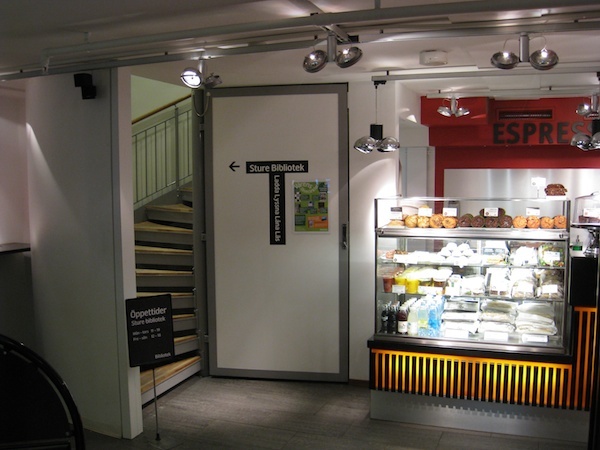 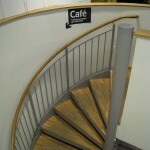 More on Sweden’s “underground” libraries from intelligentnaivety.com and monocle.com. 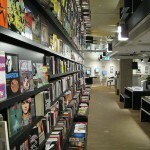 Shop Around Blog » Taking reading public linked to this. 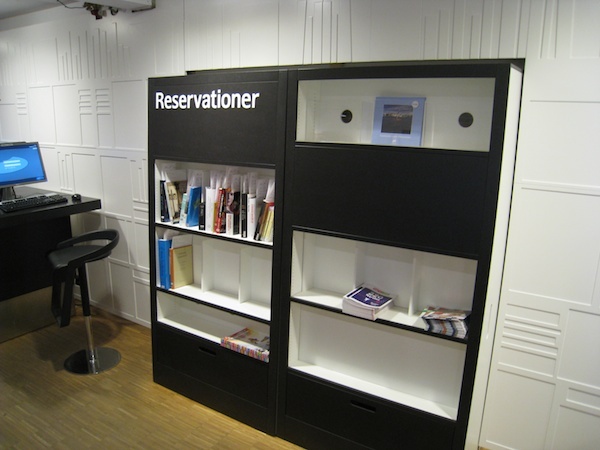 O fi teatru, o fi biserică, o fi cabină telefonică? 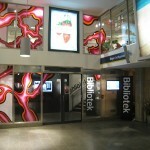 Nu, e bibliotecă « Bookaholic linked to this.